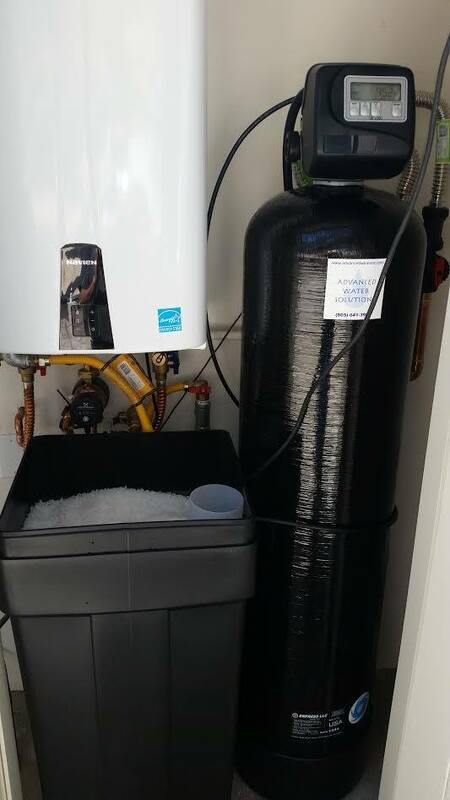 Advanced Water Solutions can install a home water filtration system connects to the main water line entering your house so that all of the water dispensers in your house dispense treated water. Typically the home water filtration system is connected to the main water line before it splits into the hot water heater. For more information about the Best Whole House Water Filter, please view our Frequently Asked Questions. WATER IS THE LIFEBLOOD OF YOUR HOME JUST AS IT IS FOR YOUR HEALTH. If you can picture your life with less time spent cleaning and worrying about what’s in the water you drink, then you can picture your life with water treatment from the professionals at Advanced Water Solutions. Chlorine is a nasty but necessary chemical used to disinfect municipal water supplies. Although it’s good for killing bacteria, it’s bad for your skin and your health. Over-the-counter chlorine filters for your shower and sink only can do so much before they themselves get overrun with bacteria and buildup. Our unique Whole Home Chlorine Filter removes chlorine for the ENTIRE home so you never have to change another filter again. Plus, it cleans itself automatically it truly is low-maintenance. Contact us for more info on the Best Whole House Water Filter on the market. The safe drinking water act of 1974, which dictates the quality of water that you are legally allowed to get out of your tap, regulates less than 100 water contaminants. However the EPA estimates there are around 60,000 chemicals in the US right now. Just think about all of the medicines and prescriptions we take, pass through our system, and then end up back in our drinking water unregulated. The point isn’t to scare you, just to educate you about how we’ve been helping people improve their water by making it healthier. To reduce contaminants in your water up to 98% we have high quality Reverse Osmosis Drinking Water Filter systems available along with our dedicated service and maintenance. 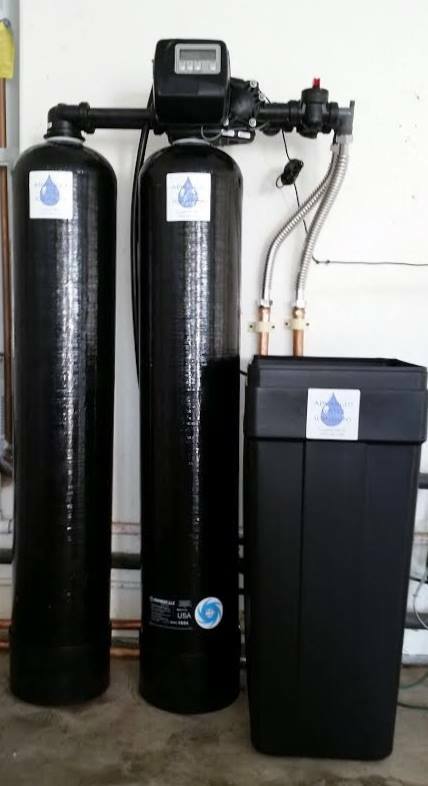 We also offer sediment filters, carbon filters (to remove chlorine and odors), Ultraviolet Lights (to kill living organisms), and even Water Ionizers to provide alkaline water. If you have any questions about the best whole house water filter - call (805)385-4740.